Wise speech is one of the factors on the Noble Eightfold Path. 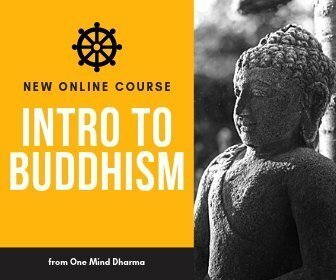 It’s an extremely pragmatic instruction, and we can use the teachings of the Buddha as a guide to speaking with mindfulness and wisdom. Before jumping into how you can investigate wise speech in your own life, let’s take a look at what the Buddha actually said. 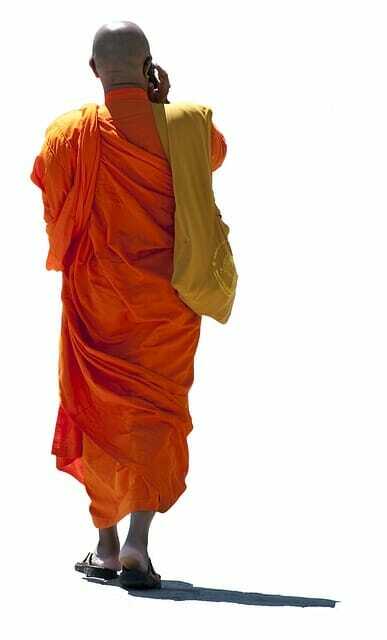 These suttas are teachings of the Buddha, translated and provided by AccessToInsight.org. These are all pretty straightforward, and we can incorporate them into our daily lives to begin practicing wise speech and mindful communication every day. Here are five ways you can really dedicate effort toward practicing this factor of the path during your days. Idle chatter is perhaps one of the easiest ways to begin tuning into wise speech. We all partake in idle chatter, usually every day. Idle chatter is simply the action of talking without purpose. Now, this isn’t to say all talking is bad. However, much of the talking we do doesn’t serve any useful purpose. We talk because we are bored, uncomfortable with silence, or with an unwholesome purpose. During your day, check in with your desire to talk to someone. What is your purpose in speaking? If you’re speaking in a way that may cause harm or is not useful, see what it may look like to bite your tongue instead. I find intention to be a key point here. What’s the intention behind the speech? If you’re bored on your drive to work, watch the desire arise to pick up the phone and call someone to pass the time. You can still chat, but check in with the intentions beneath. Where possible, avoid talking just for the sake of talking. Another thing we all do is talking about those who are not present. We can talk about somebody who isn’t present in a loving and kind way, or with a wholesome. For example, you may find yourself needing to talk about a client for work, or talking about someone to plan a surprise party. However, we all fall into gossip from time to time. We idly chat about somebody for the purpose of entertainment, to try to connect with another individual, or out of some desire to put someone down. During your day, notice when you’re talking about a person that isn’t present at that moment. Is what you are saying about this person useful or helpful? You can certainly talk about people not present, but check in with your intentions as you do so. If somebody else is engaging in gossip, see if you can steer the conversation away. There are times we need to say simply and clearly that we don’t want to engage. One thing that helps me is letting my friends and coworkers know I am trying to practice this for a week (or day or month or whatever!). Honesty is simply one of the best ways to practice wise speech. It’s a pretty clear instruction: don’t lie or omit truths. Avoiding speaking that which is not true is one of the five precepts, and an important practice to care for ourselves and those around us. Honesty invites intimacy, safety, and healthy communication. Lying can be quite damaging. Steer clear of the flat-out lies, and see what you can do about the “smaller” ones. Hopefully you can recognize the big and flat-out lies in your life. 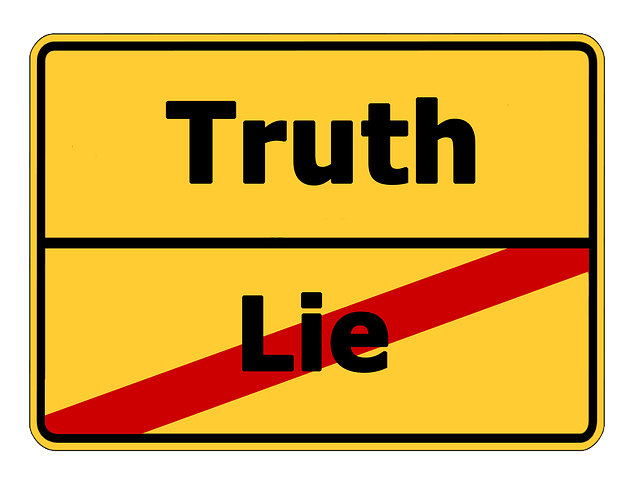 However, it can be more difficult to tune into the white lies, the lies by omission, and the seemingly insignificant ways you aren’t truthful. When somebody asks you how you’re doing, tell the truth if the place and time are right. When you make a mistake, own up to it and watch for excuses that border on falsehoods. Also, recognize when the truth is not necessary in a moment. For example, if you see someone who you don’t like walking down the street, it may not be appropriate to exclaim that you don’t like them. Remember timeliness and usefulness! We talk all day long with others, not clearly seeing the power of our words. The whole “sticks and stones” thing isn’t really true. Words have the power to create suffering, cause joy, and affect change. We can all remember something somebody said to us that changed our lives. Whether it was kind or hurtful, we can recognize that the words that we speak have a great deal of power over ourselves and others around us. Remember the power of your words before speaking, while speaking, and after speaking. In the Rahula Sutta, the Buddha instructs his son to reflect upon verbal actions (speech) before, during, and after. This instruction is as relevant today as it was 2600 years ago. When you talk check in to see what the purpose is, what your words may cause, and if it is useful. While speaking, retain some mindfulness. After, reflect back to see if it was useful and conducive to awakening. You will surely notice some times you caused harm or mispoke, but continue to bring mindfulness to the power of the words you choose to use. Finally, you can recognize the principle of allowing space for others. One of the five precepts is to not take that which is not freely offered, and this includes time and space. Watch out for any habit of taking up too much space or time. Give others a chance to speak, and recognize that the other side of the coin is mindful listening. In our meditation groups, we notice people sometimes steal the show, sharing for a few minutes without asking a question. Although the individual doesn’t usually have any bad intentions or wishes, they often end up hijacking the conversation and group entirely. This often shows a need for the person to be seen and heard, but we can recognize when we are doing the same in our lives. 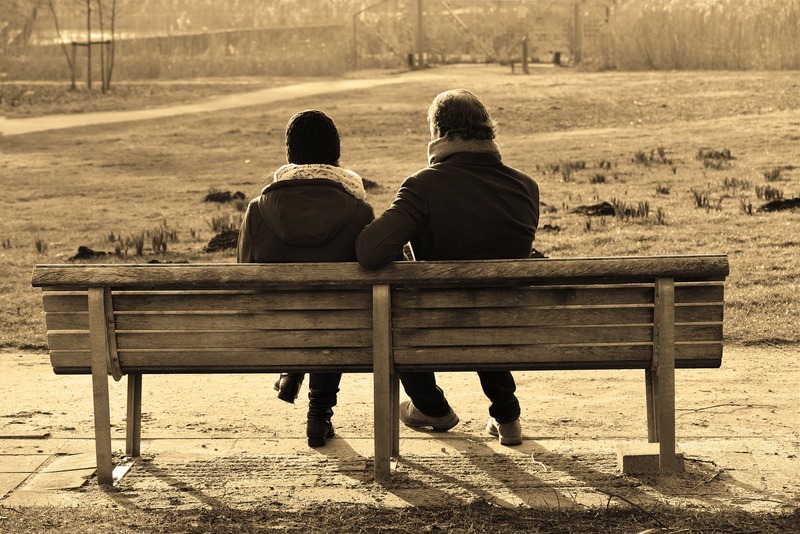 Sometimes, we need the opportunity to just share and talk openly. Usually, there’s a right time and a place for this. You can make an effort to allow space for others and listen mindfully by not interrupting others, asking for thoughts and opinions for others, and practicing brevity as you speak. Your words may be valid and worth saying, but remember that wise speech includes knowing when to slow down or allow space for others to take part in the conversation!